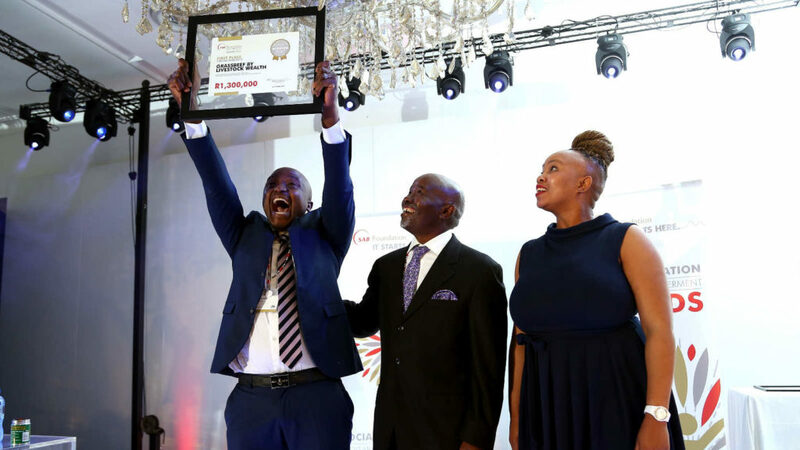 The 8th Annual SAB Foundation Social Innovation Awards and 3rd annual Disability Empowerment Awards are now open for entry and eligible entrepreneurs and businesses are encouraged to enter. The awards carry a total prize money of up to R10 million with first prize of up to R1.3 million. The Disability Empowerment Awards seek and award social enterprises, which have come up with innovative solutions, which improve access to the economy, and/or solutions for disabled people, while generating enough revenue to become sustainable over time. People with disabilities are some of the most marginalised members of society with an estimated 70% unemployment rate. Online applications are open from 15 March 2018 to 23 April 2018 at midday. SAB Foundation’s Social Innovation Specialist Ntandokazi Nodada said “The past seven years of the Social Innovation Awards,have been impressed with the quality and calibre of ideas and businesses that have been presented with, over many fields and industries, including health, education, water, energy, rural livelihoods, community cohesion and more. SAB hopes to see many more applicants entering , so we can assist take their ideas to the next level”. Prizes awarded range from between R150 000 and R1.3 million and are used as an investment in the innovation. In addition to the prize money, the winners will also be assessed on a case-by-case basis and placed in a tailored programme with a specially selected business mentor as well as a technical expert. The programme is flexible and is adjusted to the needs of each winner, as mutually agreed upon by both the winner and their mentor. The programme has invested in 114 social entrepreneurs and their innovations with a total investment of over R44 million. This group has seen a turnover increase of 245% and job growth of 167%. Previous award-winning innovations have improved efficiency and affordability in housing, healthcare, smallholder farming techniques, education, medical diagnostics, waste disposal, township security, fire prevention and support for people with disabilities. “Through the SAB Foundation Social Innovation and Disability Empowerment Awards we’ve had the opportunity to work with incredible entrepreneurs who create real, lasting change in their communities firstly, but hopefully eventually across South Africa and beyond. It is our hope that many of these innovations move from the fringes of Society to become mainstream solutions to social challenges. We’re excited to see the entries for 2018 and believe that this year will bring about even bigger, positive changes in South Africa,” believes Bridgit Evans, Director of the SAB Foundation. To apply, visit SABFoundation and follow the relevant instructions. Next Article OStudioPost Culture Corner with the Pedi tradition.